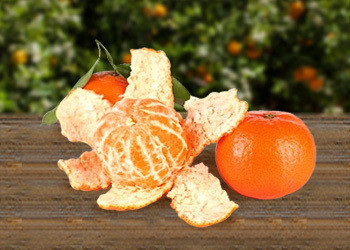 Our orange are completely natural and fresh, are grown under the sunny and warm climate of Valencia, in Spain, the area most suitable for growing these fruits. They have not undergone any chemical process to preserve or color. 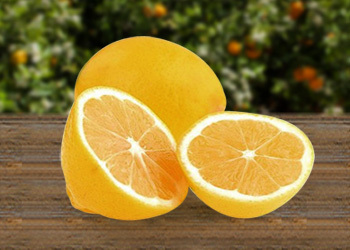 They have been picked at their optimum maturity and thus maintain all its properties, preserving its own subtle, natural sweetness of citrus fruits of our land. 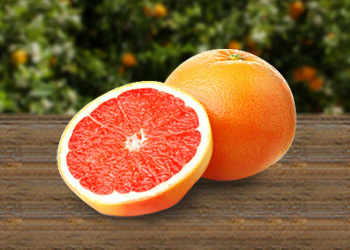 They have an intense and balanced flavour, a very thin skin, bright colour and smooth, tasty flesh. In addition, their juice is abundant and they have no seeds. 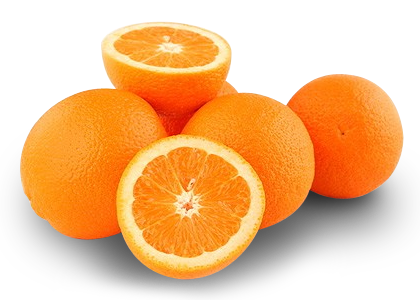 Among its qualities we can highlight the high content of juice and containing vitamin C, in addition to folic acid and minerals. The amount of fibre they have in the white part of the pulp and bark helps the intestinal transit and are a natural ally against colds and many other diseases. Transport costs inclusive. And if you add a second or third 15kg box to your shopping cart, you will receive €10,- discount per each additional box. This means that if you buy 4 boxes, you will get a discount of €30,- (almost) a free box! 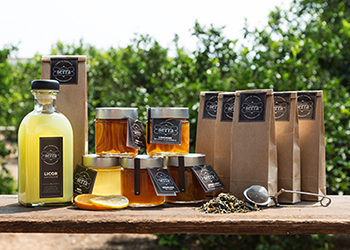 We invite you to try different combinations in your shopping cart. The discounts will be reflected automatically.